FORT SMITH, Arkansas, April 20, 2018 — Beall Barclay & Company, PLC Member Mike Carroll has been appointed Chairman of the Arkansas Society of Certified Public Accountants (ASCPA), effective April 1, 2018. “This coming year will be a year of transformation for me in many areas, including the Arkansas Society. It is a tremendous honor to serve as Chair of this organization, and I look forward to leading the process of strategic planning for the Society. Over the next year, we will be looking at the history of the Society, where we are now and where our members would like the organization to go. It will be an exciting year,” said Carroll. The Arkansas Society of CPAs is an active professional organization of CPAs working together to improve the profession and serve the public interest. With 100 years of service to the accounting profession, the mission of the ASCPA is to act on behalf of its members and to provide support in enabling its members to perform quality professional services while serving the public interest. 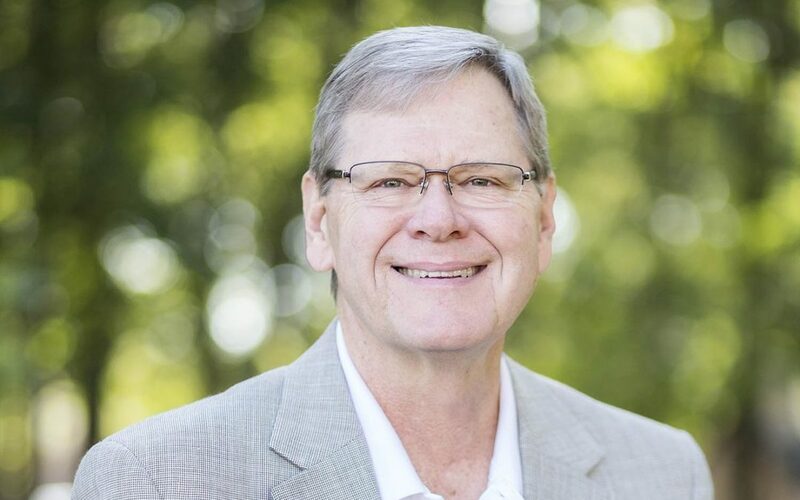 Carroll also currently serves as Chairman of the Arkansas Economic Development Commission and Chairman of the Transformation Advisory Board. Carroll has served on the boards of Ouachita Baptist University, the Fort Smith Chamber of Commerce and the United Way of Fort Smith Area. He was recently named to the AR200, a list of the 200 most influential Arkansans, by Arkansas Business. Sign up to receive email notifications when a new post is published. Should you Switch from an S Corp to a C Corp? Securities offered through 1st Global Capital Corp. Member FINRA, SIPC. Investment Advisory Services offered through 1st Global Advisors, Inc. Insurance services offered through 1st Global Insurance Services, Inc. We currently have individuals licensed to offer securities in the states of: AR, AZ, CA, CO, CT, FL, GA, IA, ID, IN, KS, KY, LA, MD, MO, MS, NC, NM, NV, NY, OH, OK, OR, PA, TN, TX, VA, VT, and WY. This is not an offer to sell securities in any other state or jurisdiction.